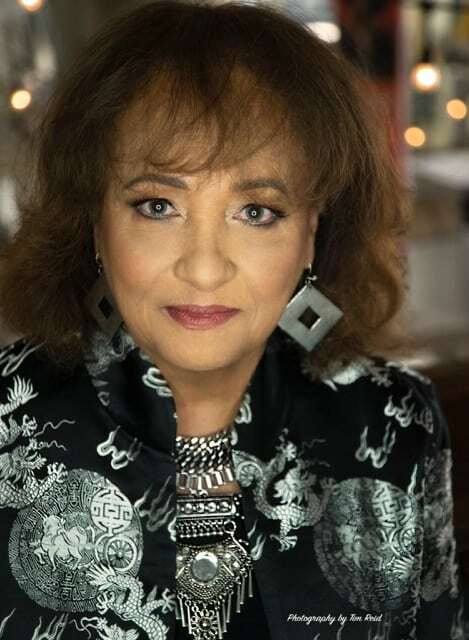 I am so excited to be kicking off season two with an absolutely delightful guest: Daphne Maxwell Reid – AKA Aunt Vivian from The Fresh Prince of Bel-Air. And as you’ll learn in this episode, Daphne is so much more than just Aunt Viv. 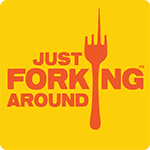 Just Forking Around now has two more episodes every month! In the new bite-size Friday Forkisodes, I will be not just reviewing but celebrating my favorite restaurants in the LA area. I’ll paint a word picture of everything you will experience in the restaurant: the colors, the smells, the lines, the vibe, the energy, the company, and of course, the food! So even if you don’t live in LA, it’ll be just a forking good story, without the trappings of a traditional restaurant review. Now, back to today’s pioneering guest: Daphne Maxwell Reid! This woman is inspirational, motivational, and a true Renaissance woman. 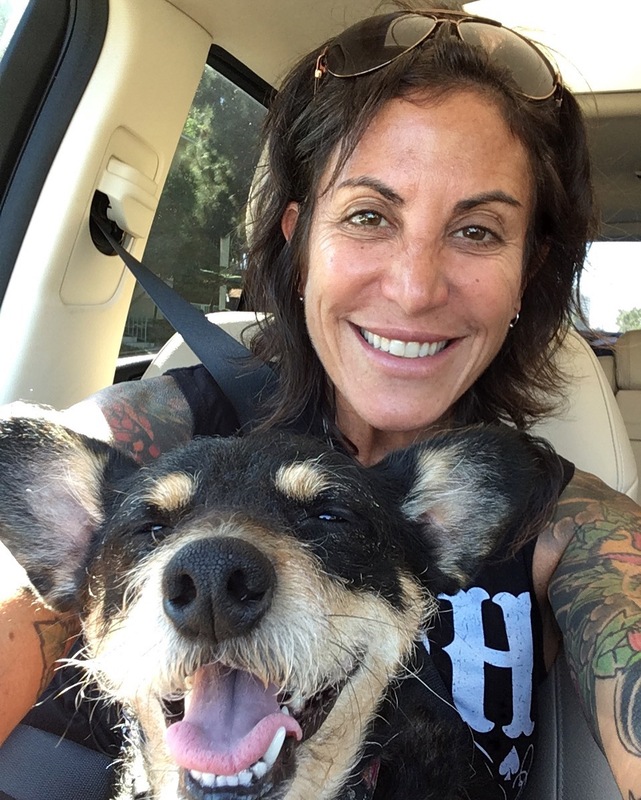 She’s the author of five books ( a cookbook called Grace + Soul & Mother Wit and four books featuring doors around the world), a seamstress who created of the Daphne Style clothing line, a photographer with “Fresh Prints,” and obviously an accomplished actor. So if you thought Aunt Vivian was cool, just wait until you learn more about Daphne Maxwell Reid!